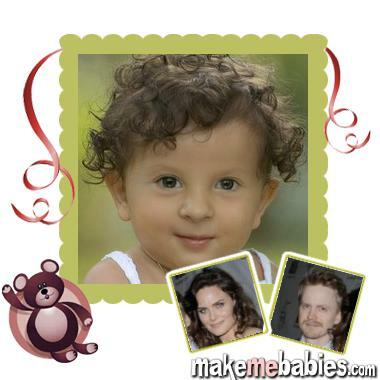 Deschanel-Hornsby baby boy. . Wallpaper and background images in the Emily Deschanel club. This Emily Deschanel photo might contain neonate, newborn, newborn infant, newborn baby, giornale, carta, riviste, tabloid, straccio, rivista, ritratto, headshot, primo piano, and closeup.